We are a leading Manufacturer of nylon tubes from Faridabad, India. 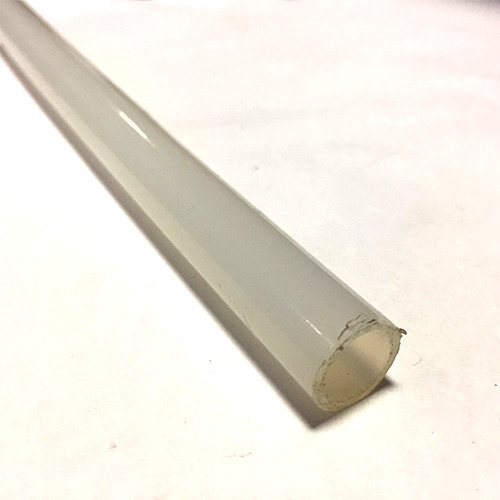 Our customers can avail from us, an extensive range of nylon tubes, which is an effective alternative to traditional plastic tubing. Considered as the rugged engineering plastic, nylon tubes are lightweight, corrosion and abrasion resistant. Highly elastic, these nylon tubes can withstand stress for the long continuous time period, without any harm. These tubes also offer high-pressure and high- heat resistance. They are highly efficient in absorbing moisture, because of the hygroscopic nature. Available in many sizes and colors, our customers can avail rigid, semi-rigid and flexible quality nylon tubes. Available in several formulations for industry requirements.